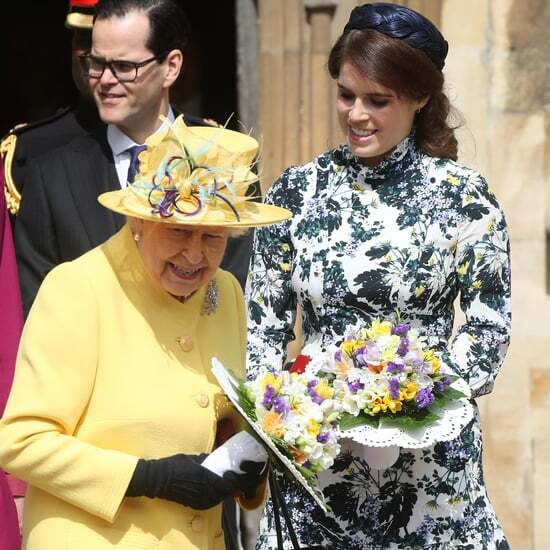 After a quiet week for the royals, Kate Middleton is back in the swing of things with her royal outings. 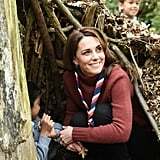 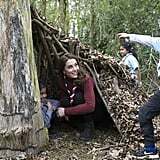 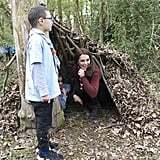 On Thursday, she visited Gilwell Park, the Scouts' headquarters, to learn more about the organization's new early years pilots, which aim to bring skills for life to younger children. 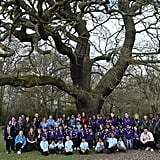 The visit is also a celebration of the site's 100th anniversary year. 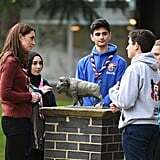 During the day trip, Kate made sure to take time to admire the children's scout badges and no doubt spoke about her time in the Brownies as a child. 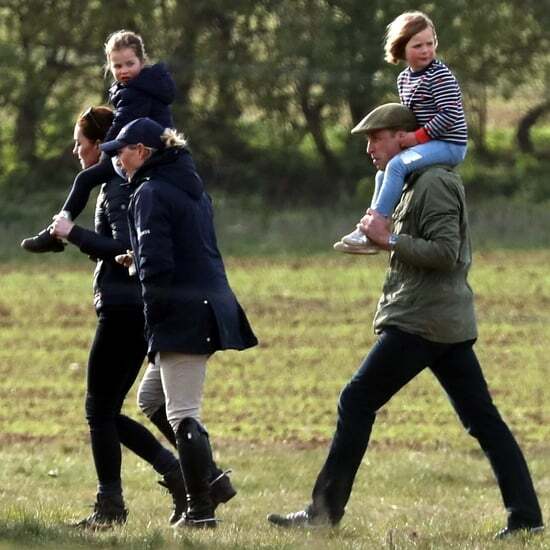 We wonder whether Kate got some play-date ideas for Charlotte, George, and Louis during their upcoming Easter break from school? 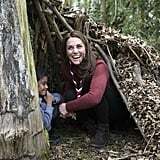 Kate's had plenty of other cute moments during engagements this month, including her and Prince William's trip to Blackpool and her adorable baby play session. 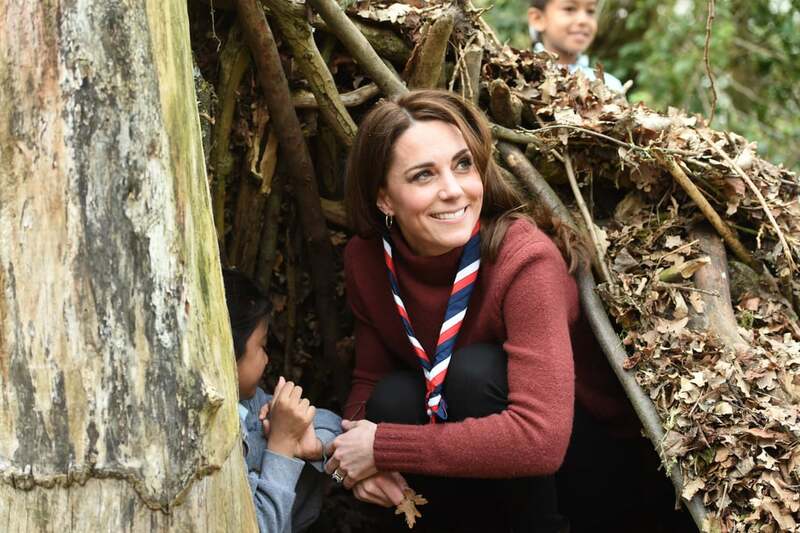 Get a closer look at the sweet moments during Kate's engagement ahead, then shop her $50 sweater.